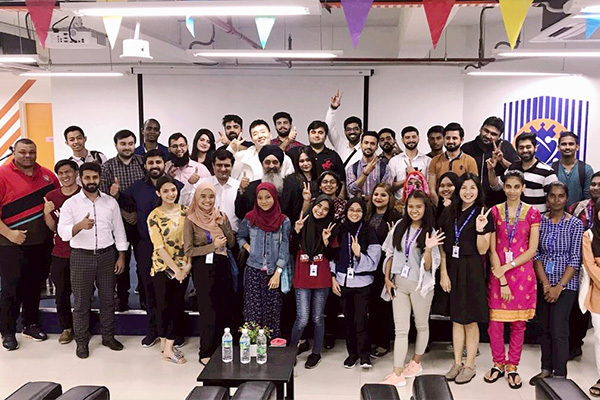 Students from the School of Professional Advancement (SPA) visited Malaysia University of Science and Technology (MUST). 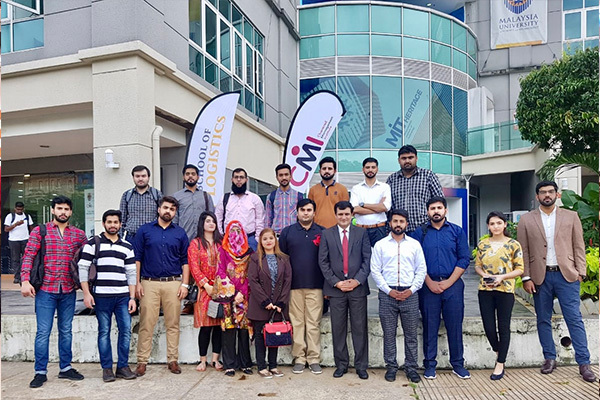 This educational trip is part of the larger internationalization drive at UMT. 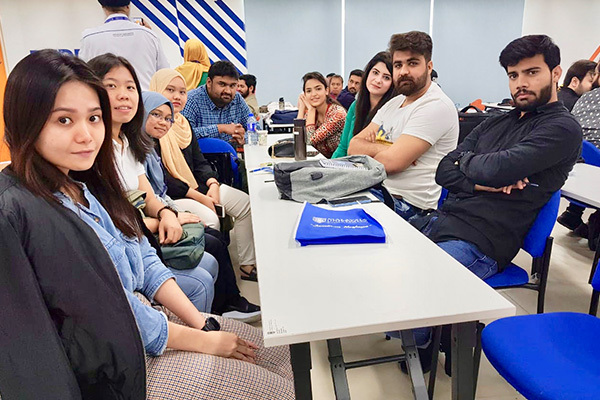 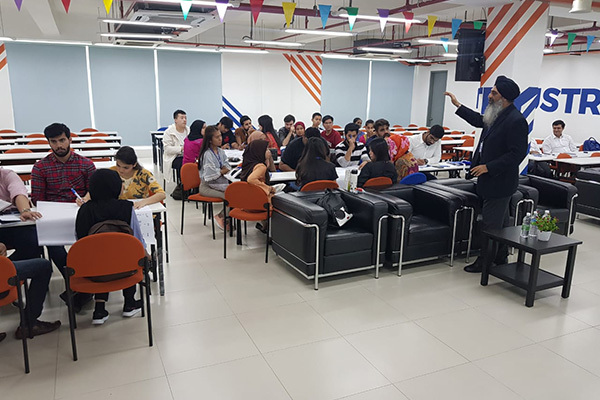 During the visit, the students studied with their Malaysian counterparts while combined workshops from the MUST and UMT faculty added to their international exposure.